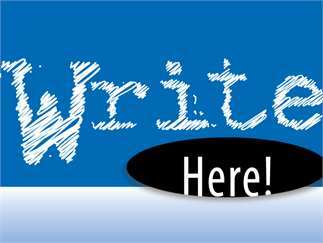 Join the Writer's Collective of Central Oregon and your fellow writers for quiet writing time. Need time to finish your novel or just answer your emails in peace? Join the Writer's Collective of Central Oregon and your fellow writers for quiet writing time. We'll chat and say hello for a few minutes before we get down to work on our own stuff.